Mandas Disney Blog: 12 Days of Disney Christmas! Day 12! Welcome to the 12th and final day of my 12 Days of Disney Christmas! Here are 12 of my favourite Disney Christmas Tunes all in the one video! 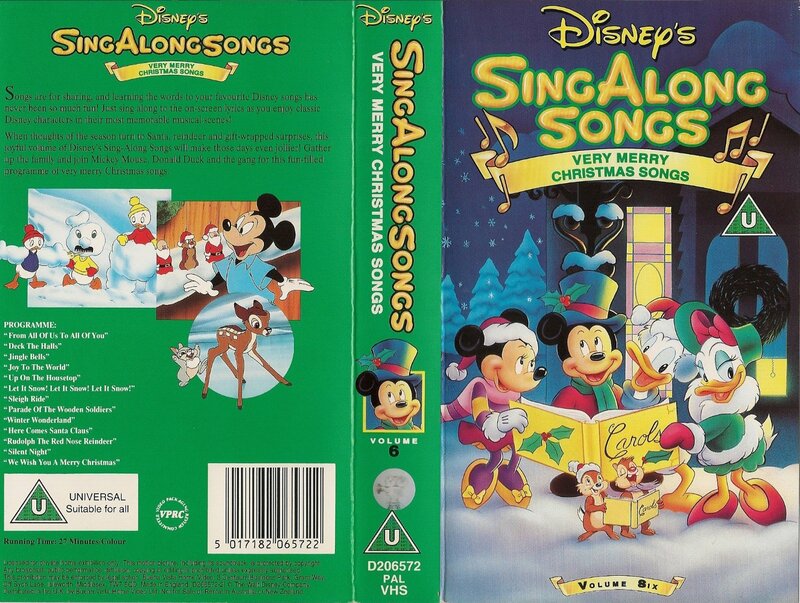 They come from the 1988 Disney Sing Along Tape "Very Merry Christmas Songs". It was a fundamental part of my childhood Christmases!